The holiday season is upon us, which means you’ll probably reconnect with extended family and maybe even a few old friends if you are traveling to your home town. It may even be that you are going to spend the holidays with your in-laws or potential future in-laws if you are in a serious relationship. 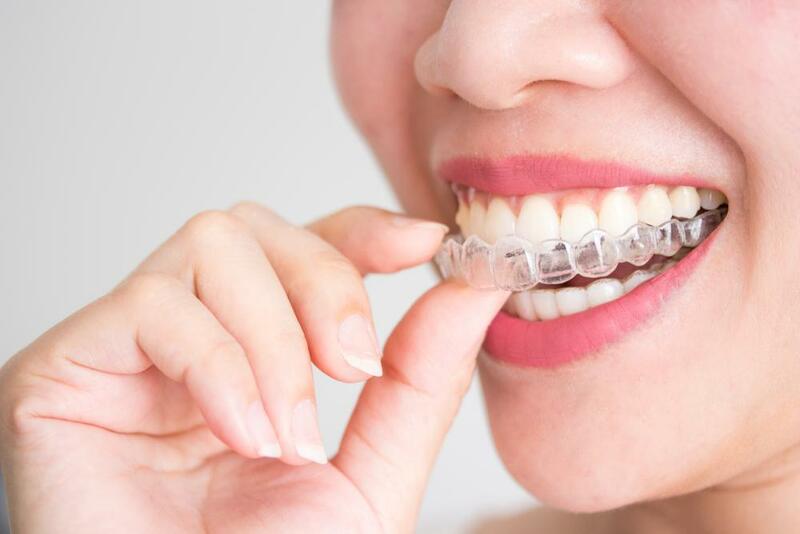 Whatever your situation, if you need a little confidence booster before facing a gaggle of relatives, now might be the time to invest in teeth whitening. 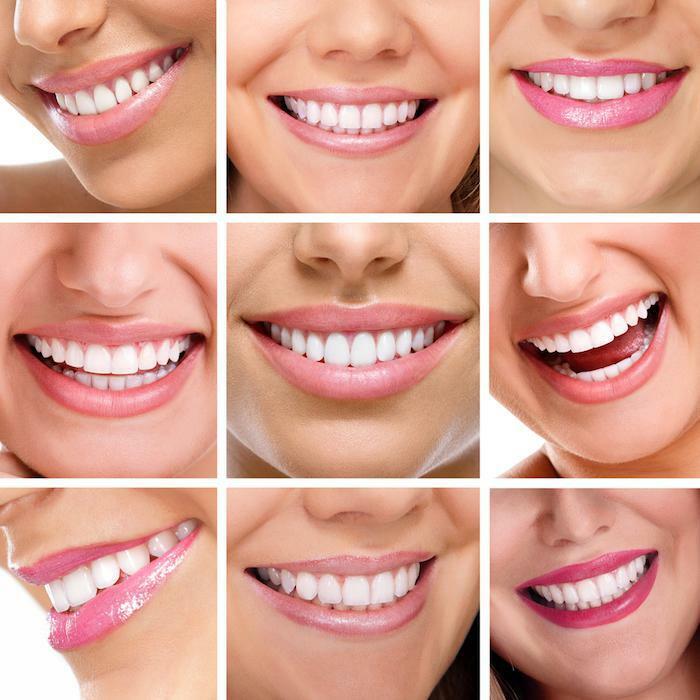 A beautiful, white smile can transform your face. More importantly, it can make you feelbeautiful, which can help you deal with nerves. Also, you’ll feel less self-conscious about smiling and laughing when you are confident in your smile, which can help you enjoy your time off even more! 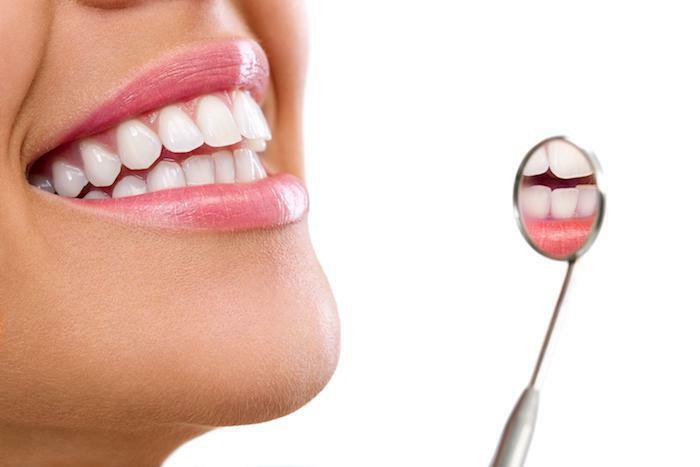 If you live in the San Francisco area, book your teeth whitening appointment today with Dr. Castaneda at Aesthetik Services.